On July 17, 1938, aviator Douglas Corrigan departed from Brooklyn, New York, for a cross-country trip to California—but landed in Dublin, Ireland, the next day. Pilot Douglas "Wrong Way" Corrigan took off from New York on a cross-country flight west to California . . . and landed 5,000 kilometers (3,000 miles) east, in Dublin, Ireland. 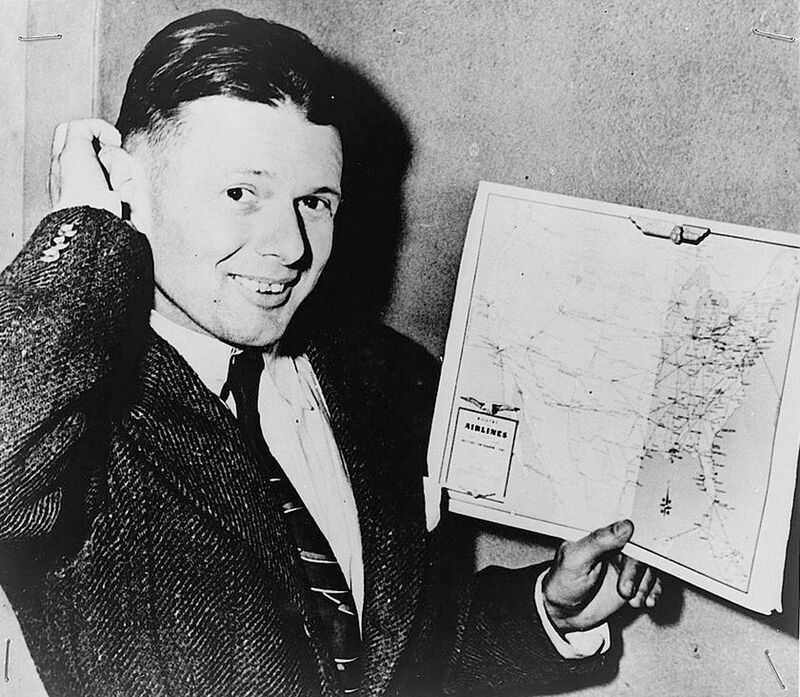 On July 17, 1938, aviator Douglas Corrigan departed from Brooklyn, New York, for a cross-country trip west, to California—but landed more than 5,000 kilometers (3,000 miles) east . . . in Dublin, Ireland, the next day. “Wrong-Way” Corrigan blamed his transatlantic flight on heavy clouds that disrupted his navigation, but most people don’t think it was a mistake at all. Corrigan was a skilled aircraft mechanic and experienced pilot. Inspired by Charles Lindbergh, Corrigan put together his own plane from spare parts. His plane had no radio, the compass was 20 years old, and Corrigan couldn’t even see out of the plane’s windshield—his fuel tanks were mounted there. His application to fly across the Atlantic Ocean was denied. Corrigan claimed he realized his “error” 10 or 12 hours into his flight—too long to turn back. He safely landed in Dublin 28 hours after he departed from New York. He took a ship back to the U.S.
person who builds or repairs machinery and vehicles.